Diamond shaped sterling silver earrings. The small things are important, they are the little nothings. Made in sterling silver, dimensions of the diamond W6 mm x H5 mm. Diamond shaped sterling silver earrings. The small things are important, they are the little nothings. Made in sterling silver, dimensions of the diamond. 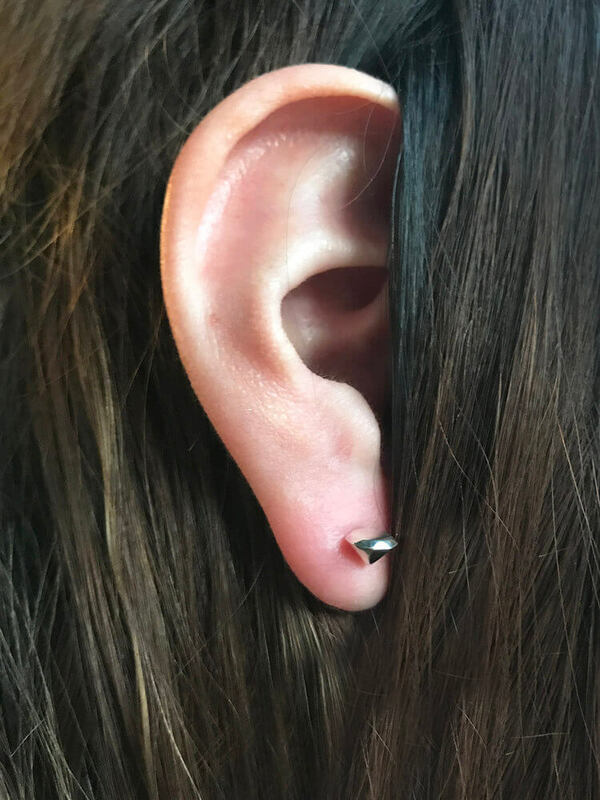 W6mm x H5mm. A mix of stories, philosophy, literature, imagery that represents beauty for us. Jewels are biographical objects we value the conventional with a touch of extraordinary and we find inspiring that in a world imbued with pragmatism, science and too much reality we still get attached to special objects. 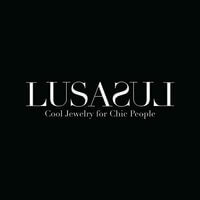 The Lusasul team is always creating and experimenting in their workshop located in the town of Taxco de Alarcón, furthermore in Mexico City where they work alongside other creators.